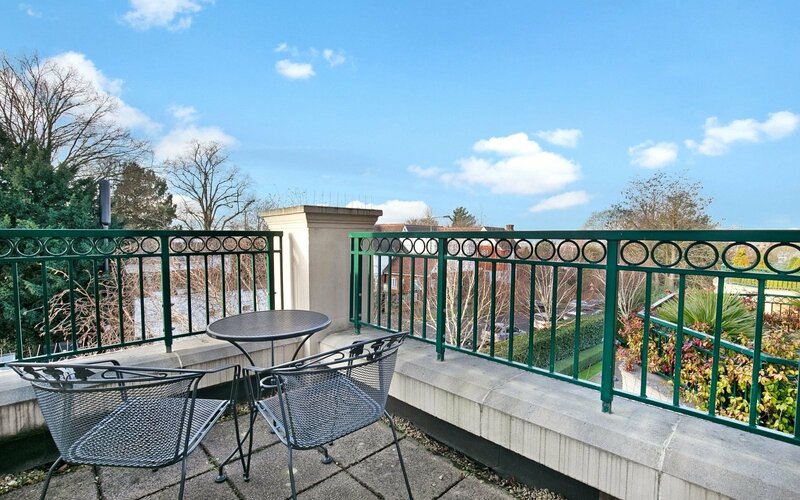 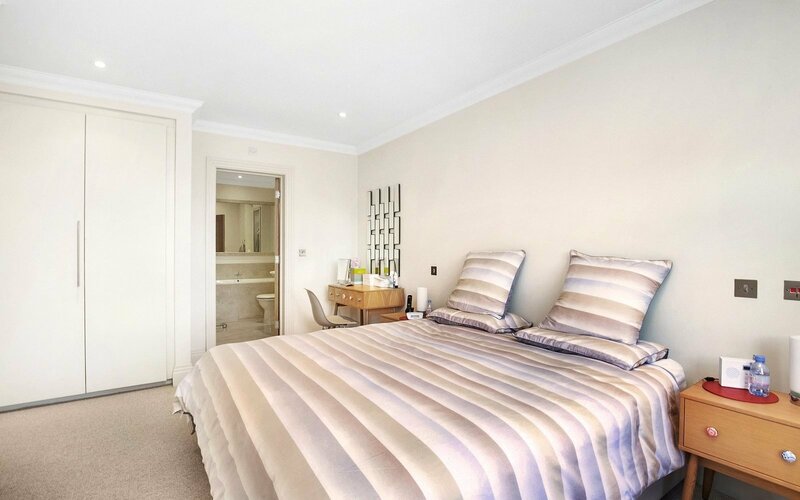 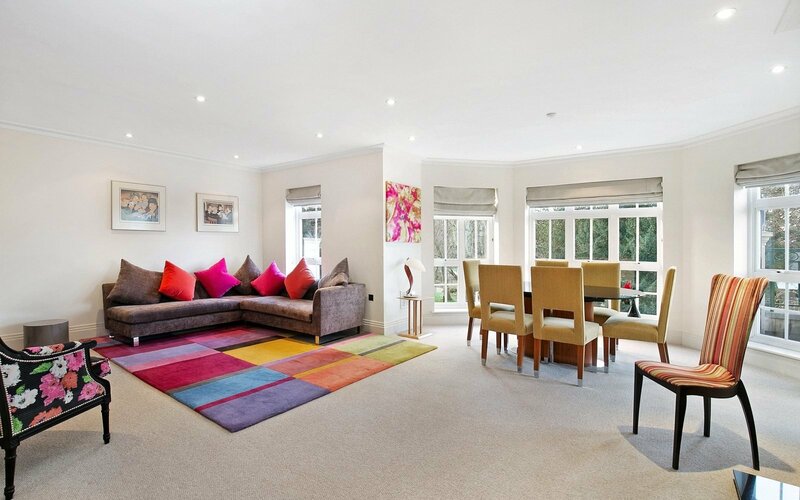 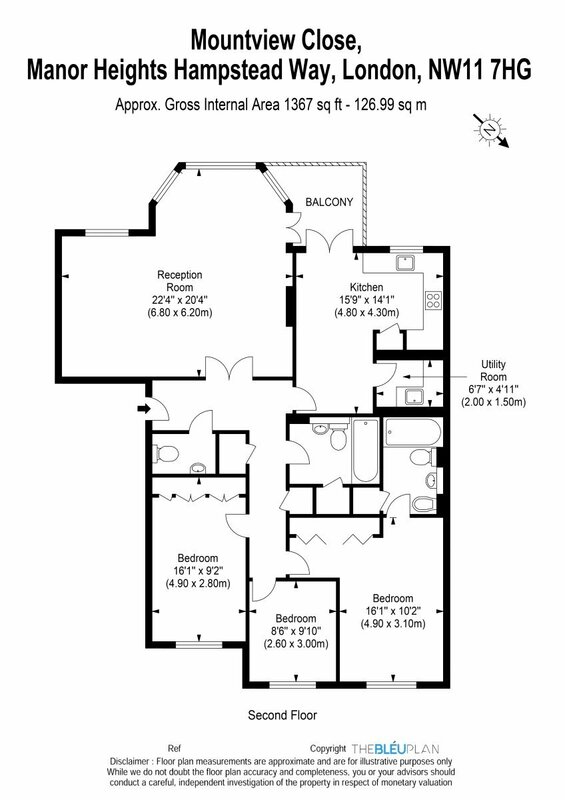 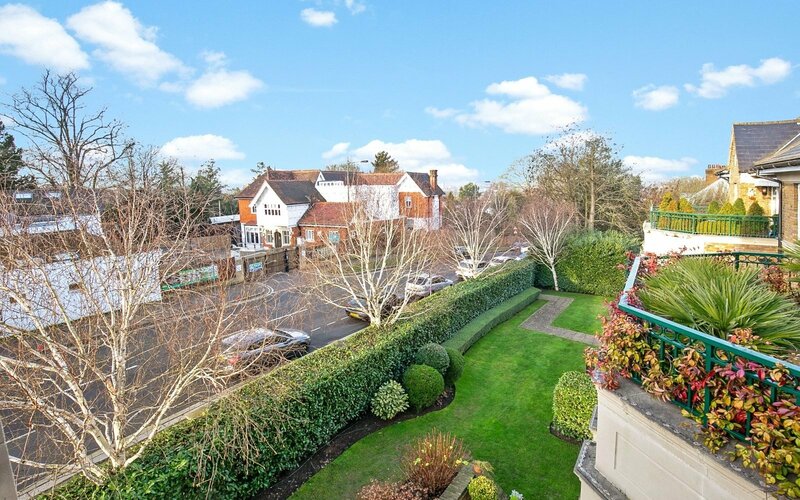 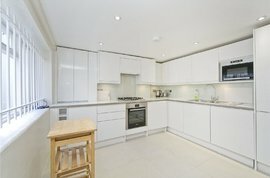 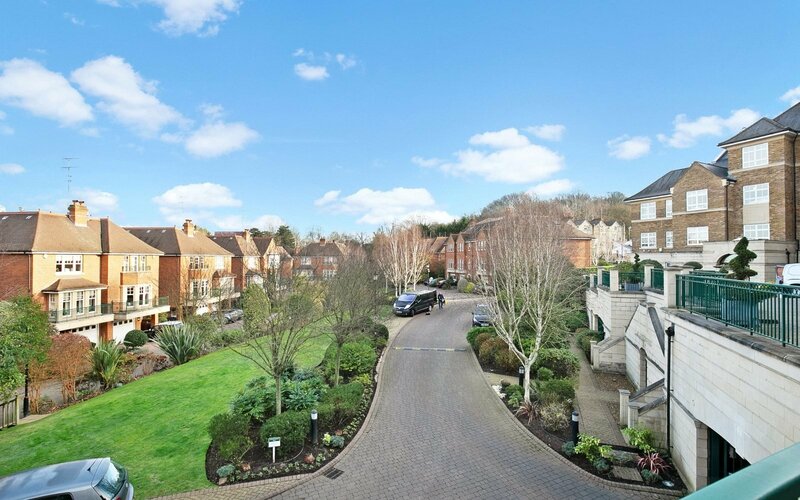 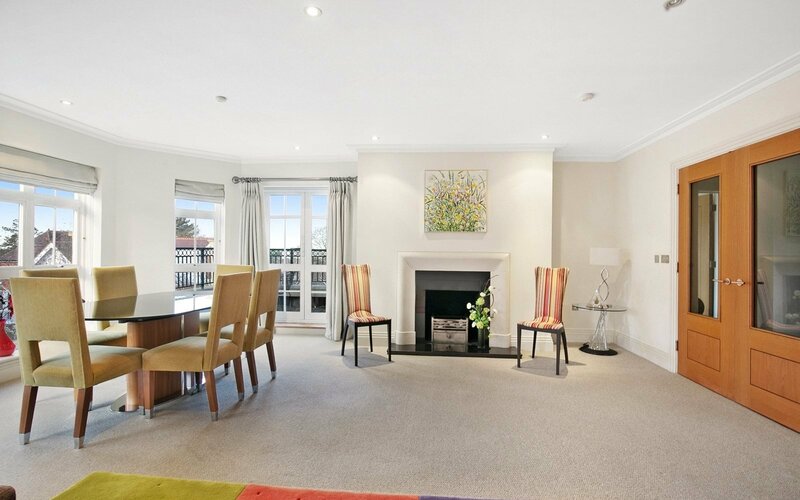 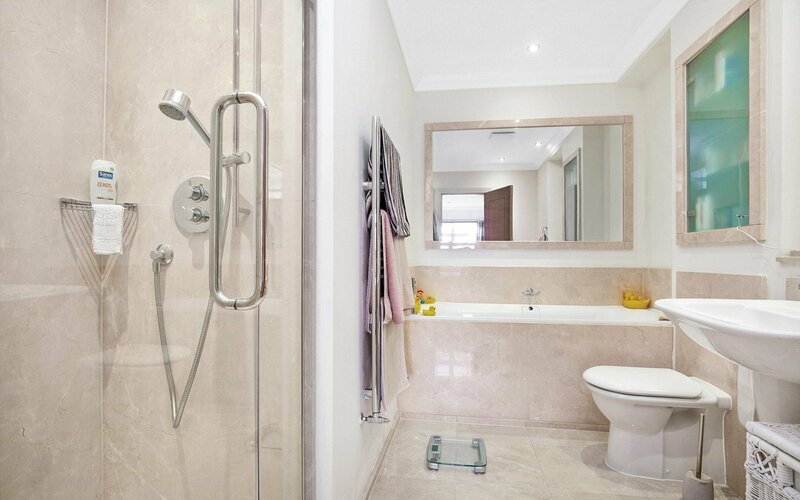 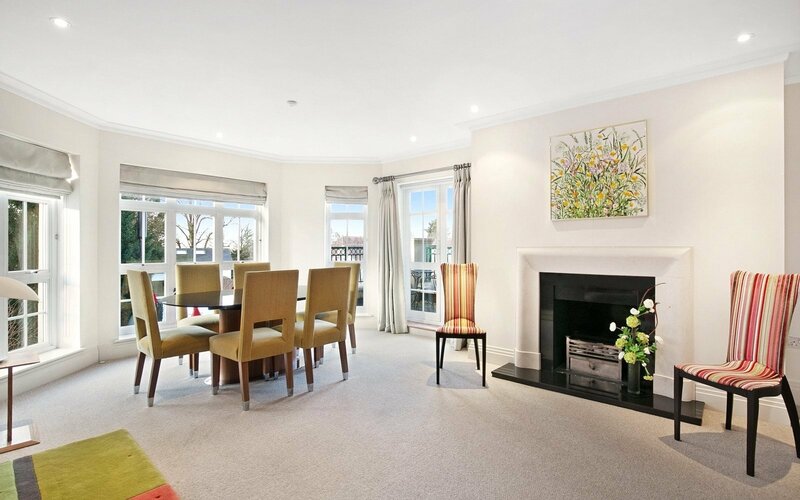 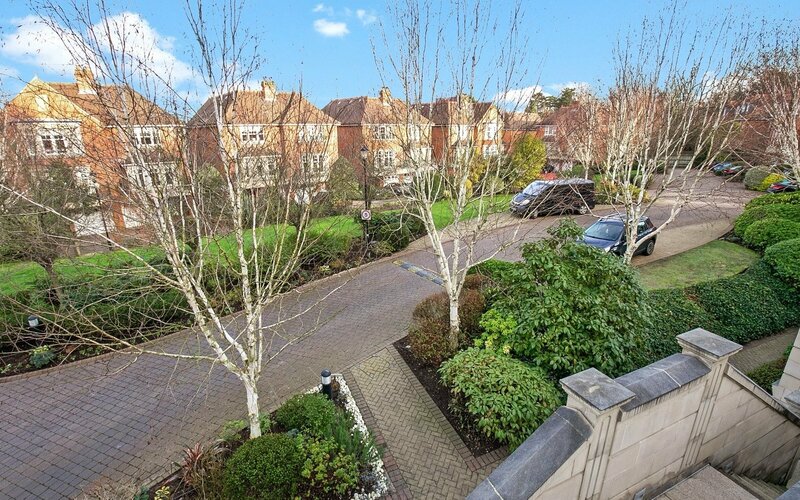 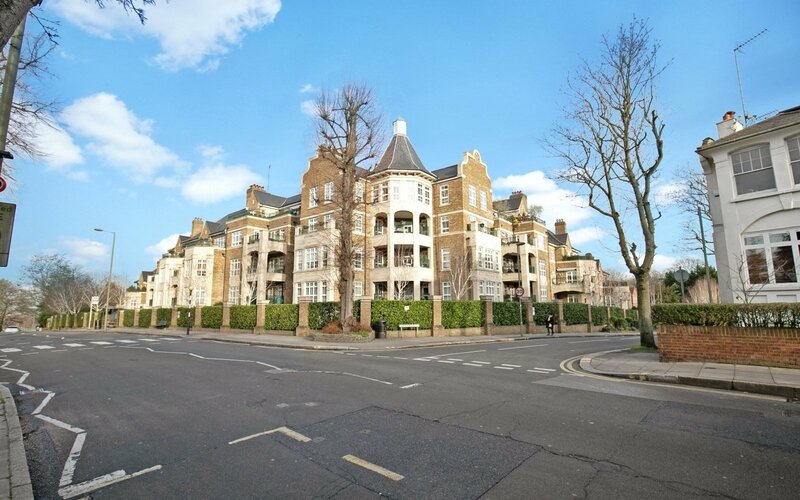 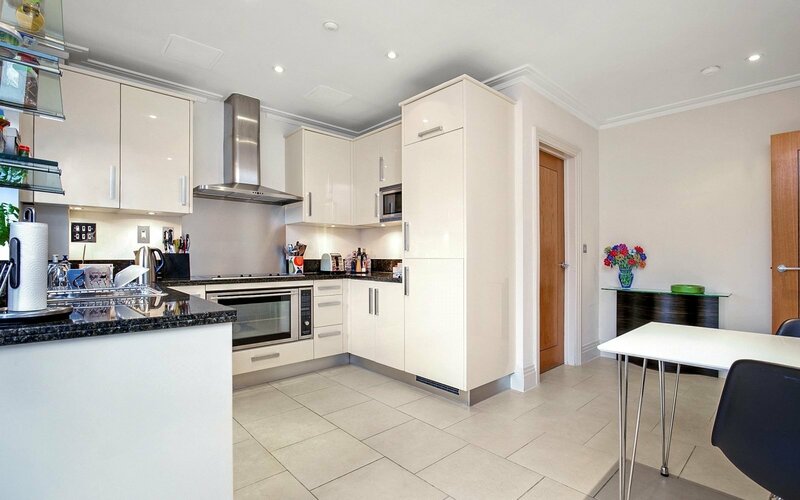 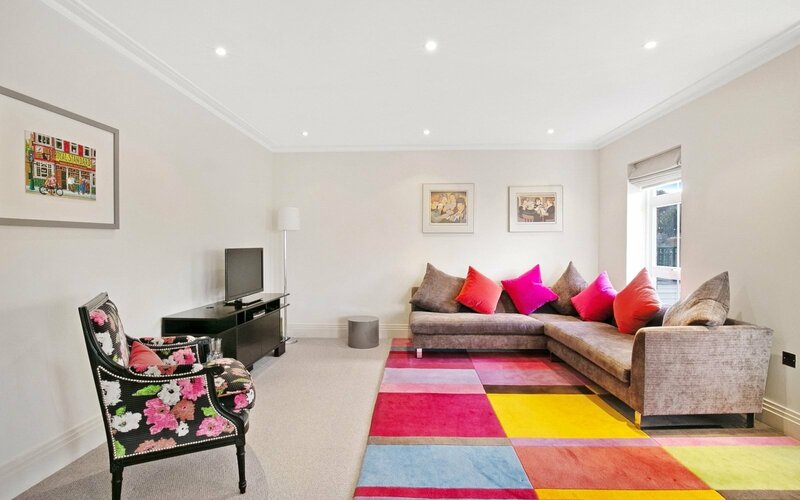 A spectacular three bedroom apartment in an exclusive gated development located opposite Golders Hill Park. 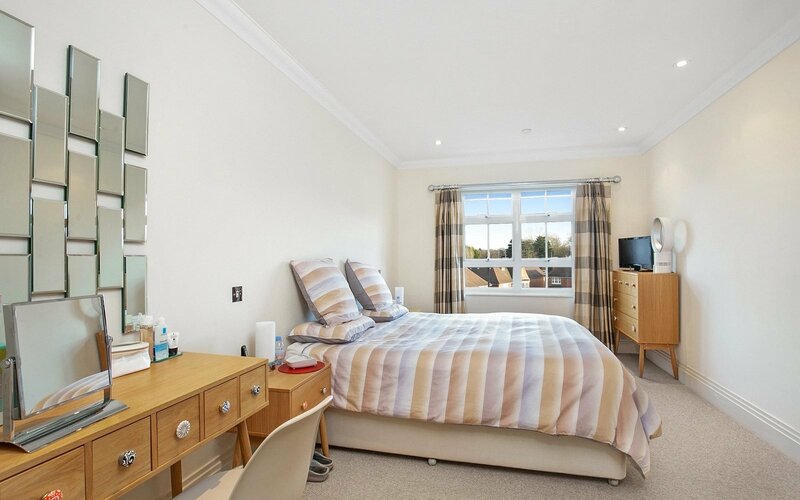 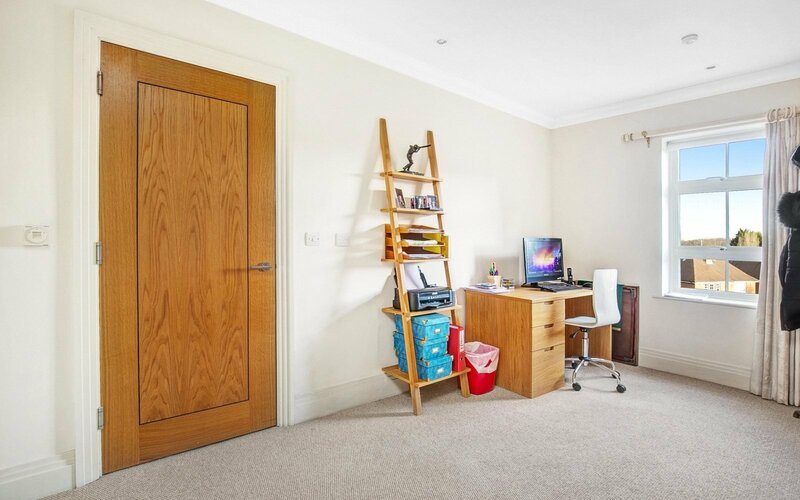 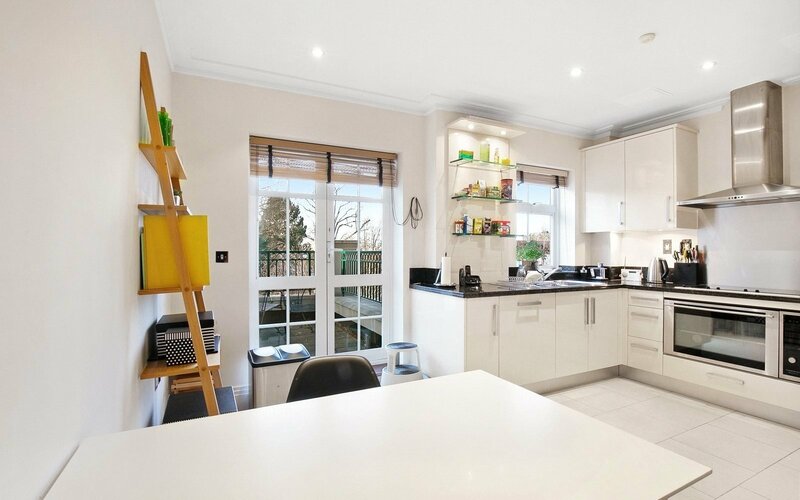 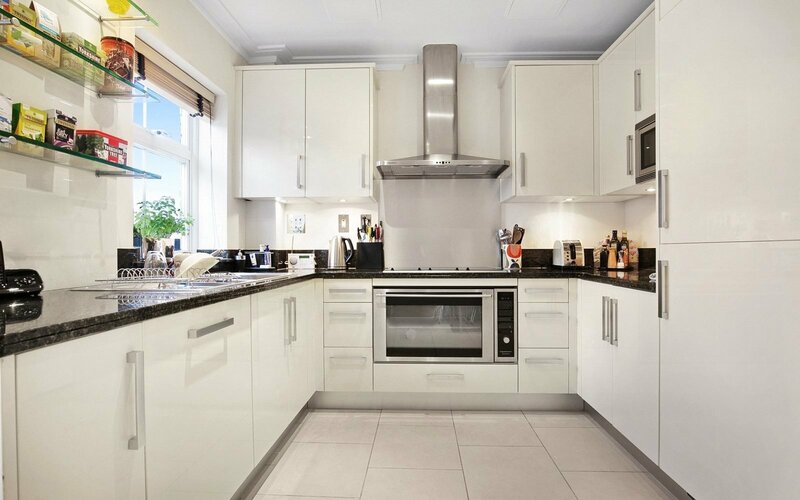 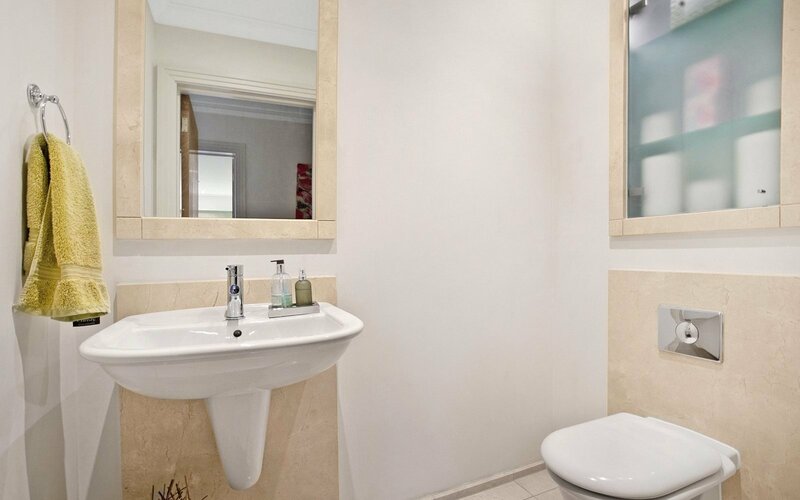 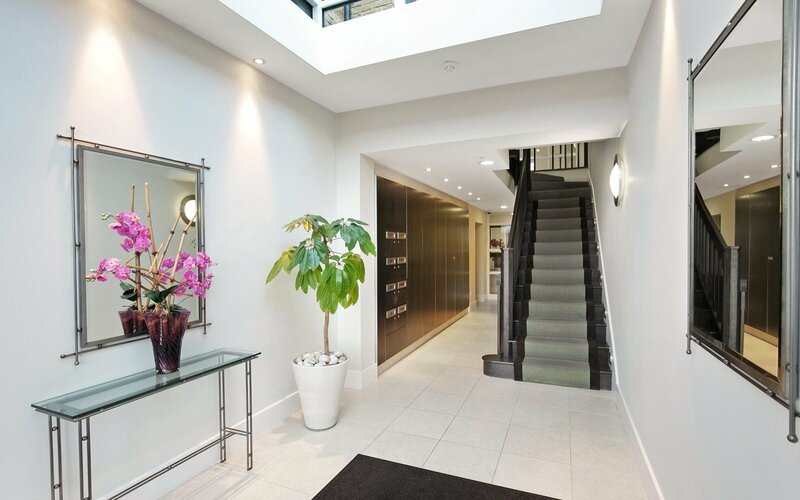 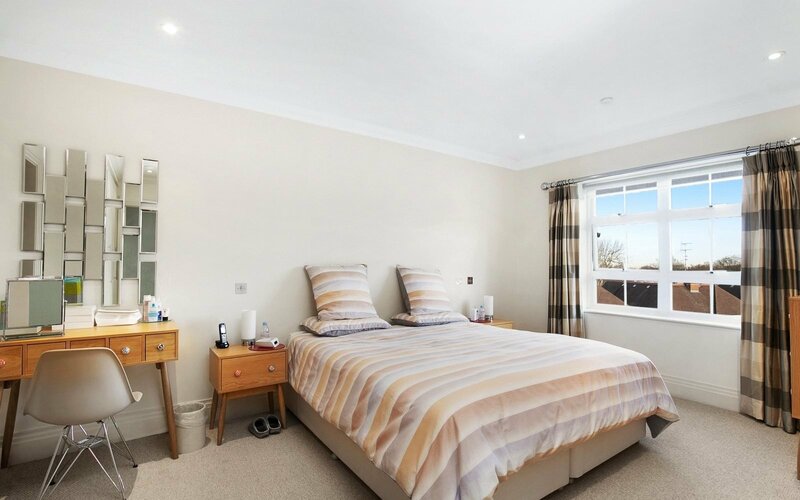 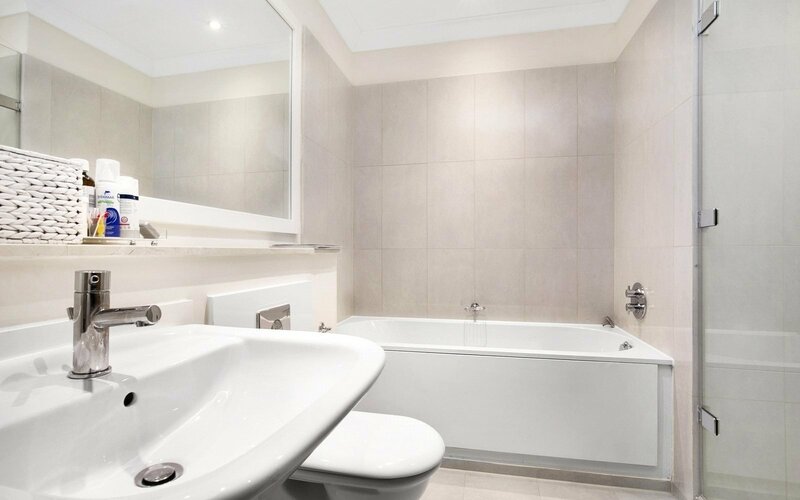 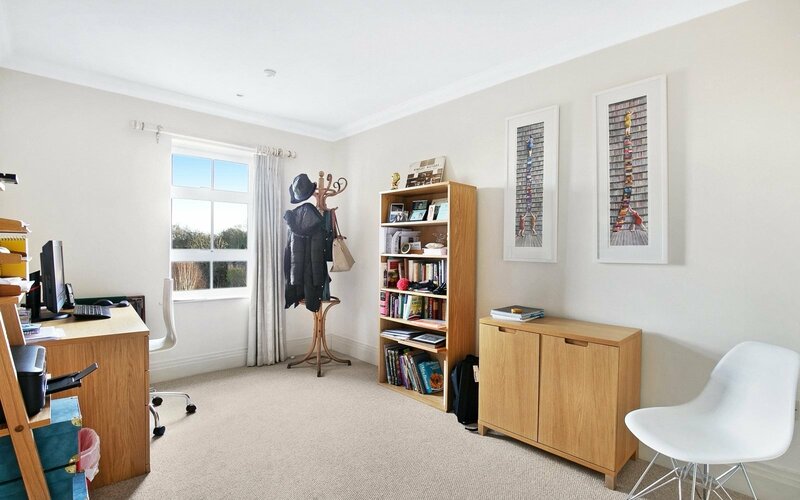 This beautiful home is comprised of a bright and airy reception with dining area, kitchen with integrated white goods, three bedrooms, two contemporary bathrooms and a private balcony. 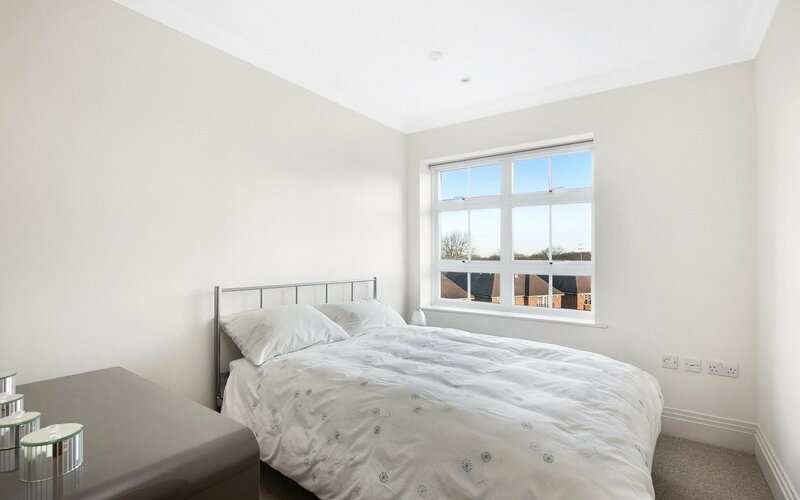 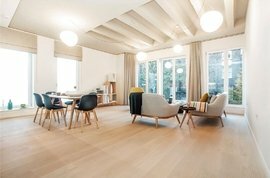 Further benefits include under floor heating throughout, abundance of storage, secure telephone entry system, CCTV, communal gardens, two underground car parking spaces, on site porter and residents gymnasium. 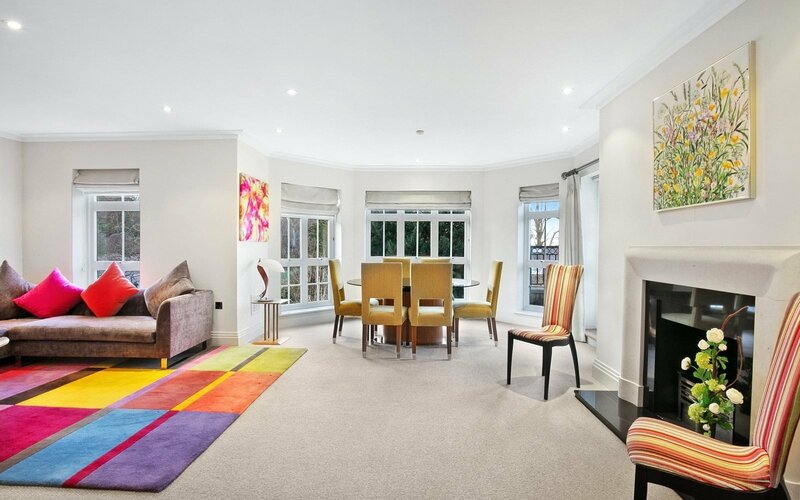 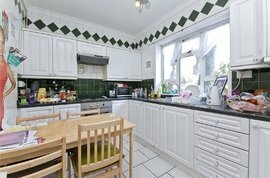 Located only moments from Golders Green station and the many wonderful amenities Hampstead has to offer.